This week is my birthday on Sunday. So there will probably be quite a big stacking the shelves next Saturday. But for now. My review for this book is coming up tomorrow. 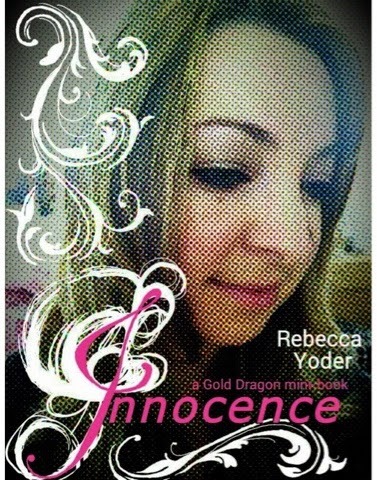 It is a mini book with only 38 pages but a great story. I got this book from Netgalley and I don't really know what it's about except it was an auto approve and released in June. 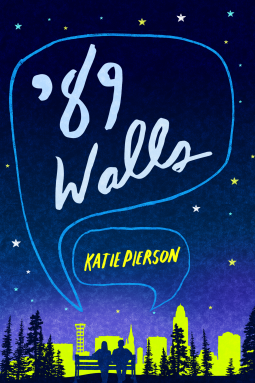 I got '89 walls from netgalley too. No idea what it's about, but the cover looks kind of cool.